Artwork by Michael Tang, Paper Source Reflections Beverly Hills, 2017. The following video includes paintings from the 42 accepted artists along with past California Masters and Invitees. This spectacular collection of watercolors explores aspects of Southern California’s distinctive cities, rural cultures, unique lifestyles, and natural beauty from each artist’s singular interpretative point of view. 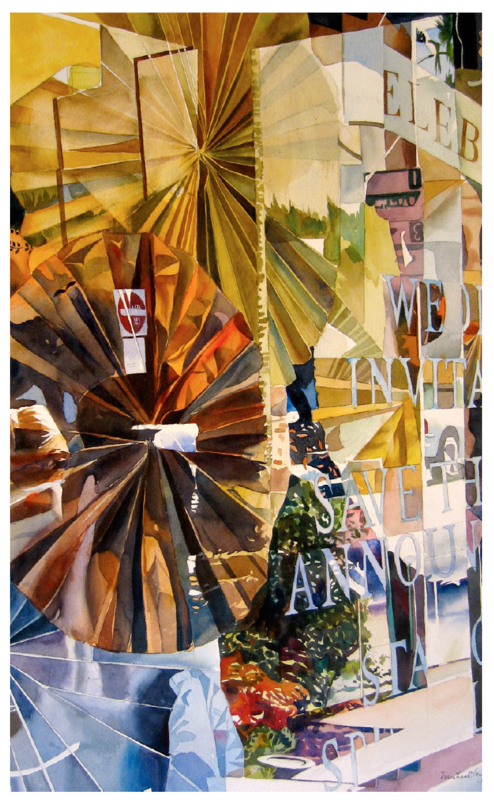 Work presented is by current members of the National Watercolor Society who have lived in, worked in, and been influenced by San Diego or Southern California.